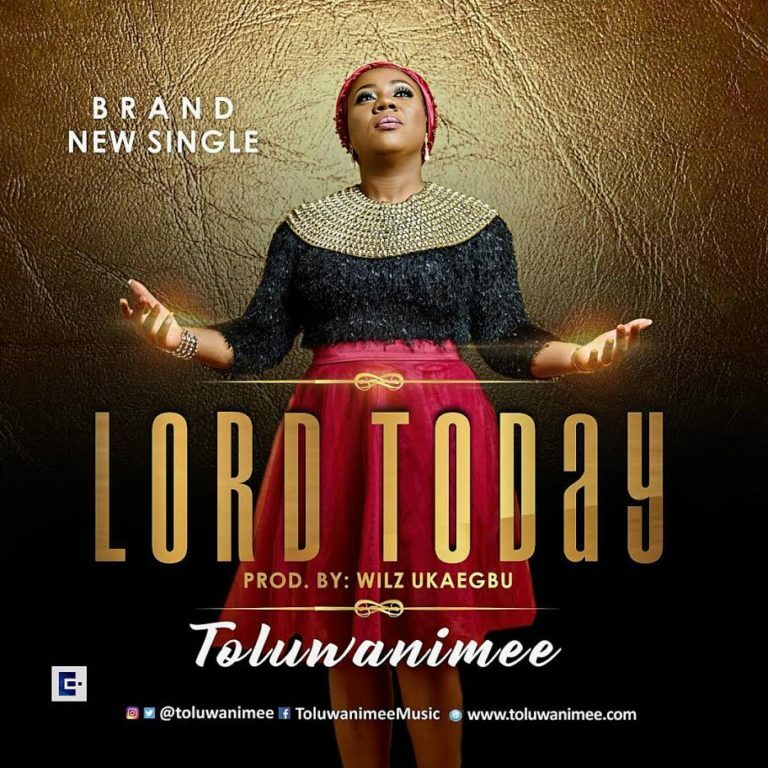 Brand new tune from Toluwanimee – Lord Today. International singer-songwriter & gospel music minister – Toluwanimee dishes out her much expected single titled “Lord Today” from her forthcoming first album “Godeeper”. She make use of the skill of Wilz Ukaegbu (Willz) for the definition of the heavenly sound. Toluwanimee puts beat on an sign & bravely affirm her determination in this new song. This she does, not without the tone of conquest but bold about her stand. Definitely, her confidence is rooted in the revelation signify in worship – therefore, Toluwanimee sings; “You are able”, expressing her confidence in God’s potent power. “Lord Today” is not only Toluwanimee’s stance, but a message of faith. She enjoins every believer to take the same stance – as many have received the ministry of reconciliation! “God is not slack concerning his promises. He is the same yesterday, today and forever. If He can do it when you are 50 or 70, then he can do it right now. Not in 10 years, not tomorrow but today. I truly believe Heaven has an urgency concerning your matter. Listen, download and share but most important declare “Lord Today” over your life.” – Toluwanimee.